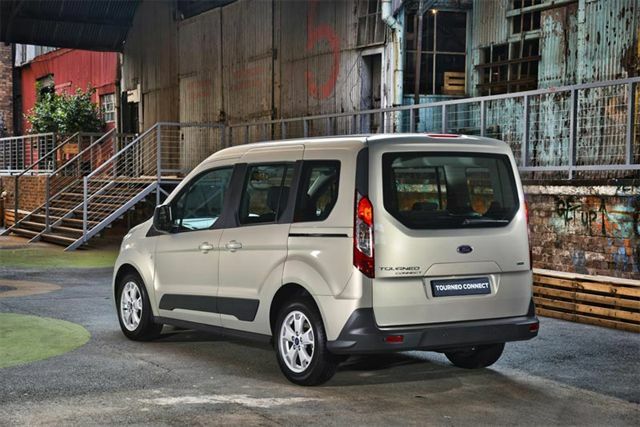 Ford’s spacious and versatile new Tourneo Connect provides smart, attractive and affordable people movers for families and motorists with active lifestyles. 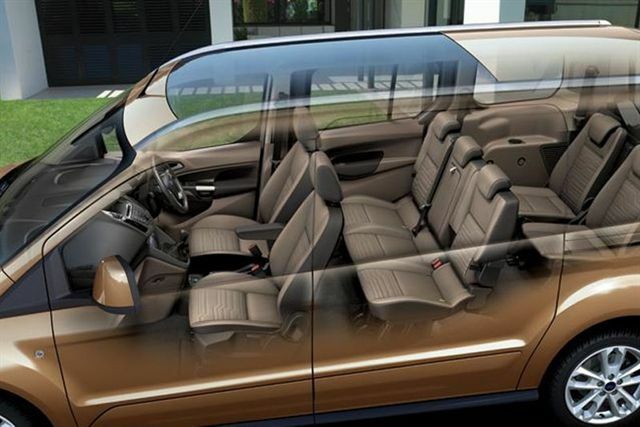 Stylish and eye-catching on the outside, it’s just as appealing inside too by offering impressive flexibility from its versatile seating to a wide range of stowage options and dual sliding side doors. 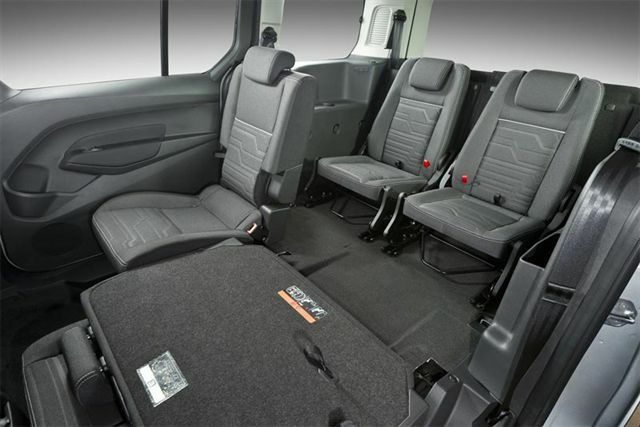 The Tourneo Connect is available in a choice of three specification levels and two wheelbase configurations. 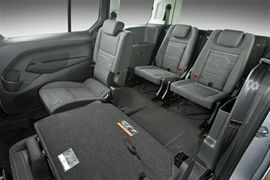 The Ambiente and Trend use the short-wheelbase (SWB) five-seater platform, while the Titanium derivatives are based on the long-wheelbase (LWB) Grand Tourneo Connect layout in either standard five-seat configuration or optional seven-seat form. 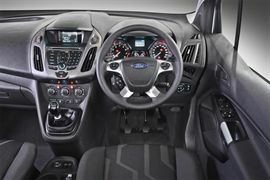 Customers can choose between four models - starting off with the 1.0 EcoBoost Ambiente in short-wheelbase form - despite its entry-level status, it is equipped with a high specification level in terms of luxury and safety equipment. 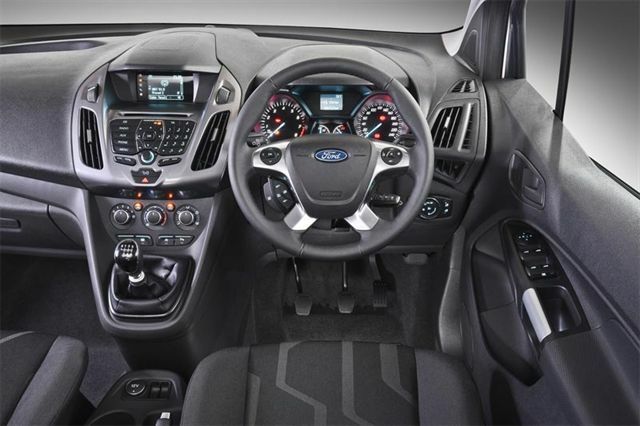 The 1.0 EcoBoost Trend takes the equipment list up a notch further and is followed by the range-topping 1.6 TDCi and 1.6 EcoBoost Titanium models, both in LWB Grand Tourneo Connect guise. 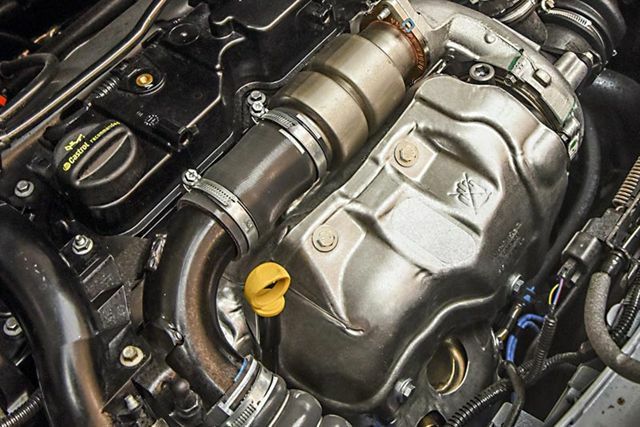 The 1.0 EcoBoost engine, which has been awarded the International Engine of the Year title for the last three years running, continues to set the benchmarks for performance and efficiency. 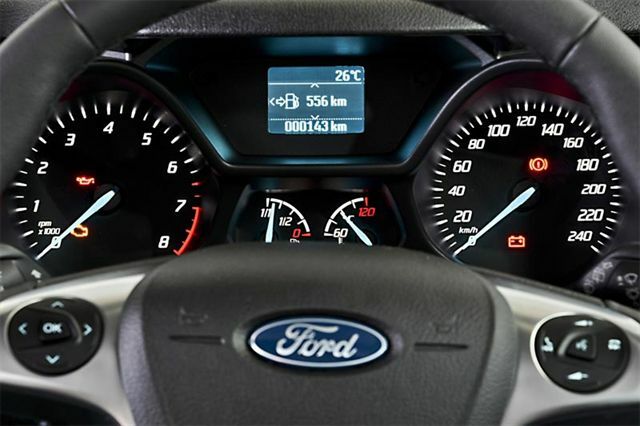 In this application, it produces 74kW of power and an impressive 170Nm of torque. 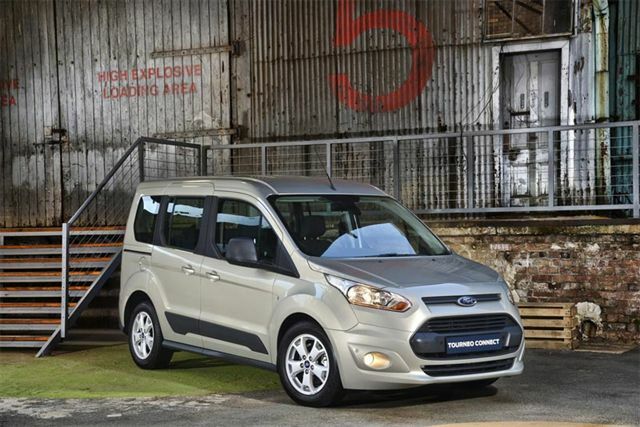 The 1.6 TDCi turbodiesel engine combines outstanding pulling power with superb economy, linked to a six-speed manual. 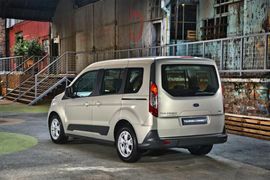 With 85kW and a substantial 285Nm on tap, it boasts a fuel consumption figure of 4.9l/100km and 130 g/km CO2 emissions rating. 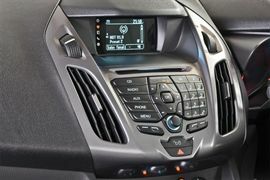 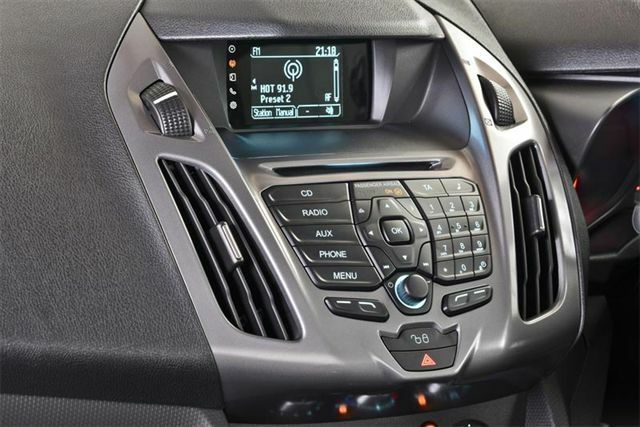 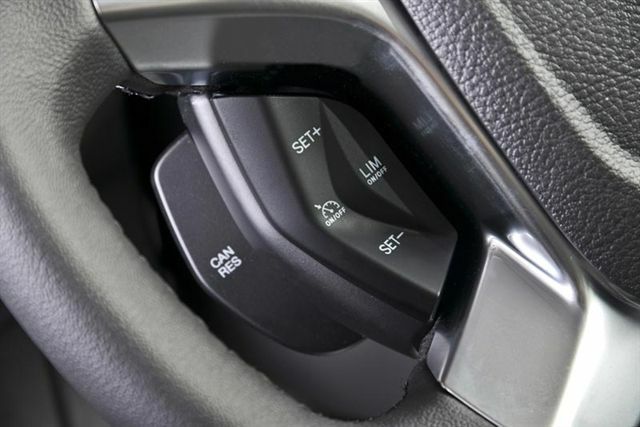 Headlining the range is the powerful 1.6 EcoBoost, which is matched exclusively to a six-speed automatic transmission. 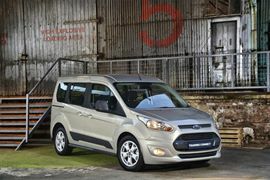 It delivers a maximum output of 110kW and a 240Nm torque peak. Average consumption is rated at 8.0l/100km and CO2 emissions at 184 g/km.